This item is selling for $140.00 on eBay. 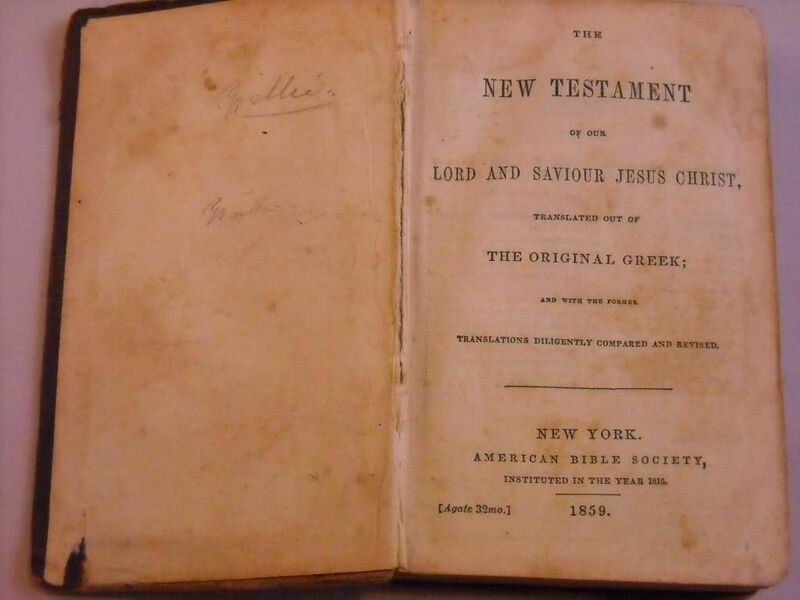 This is ansale for a vintage pocket-sized hardcover book of "The New Testament of our Lord and Savior Jesus Christ." 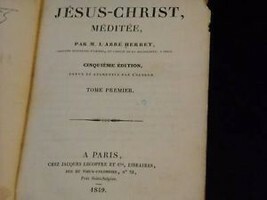 It has been translated from the original Greek with former translation and has been compared and revised. 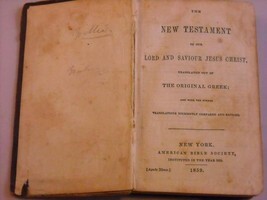 It was published in 1859 in New York by the American Bible Society. 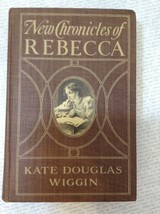 It has an embossed cover, small print, and some writing on the back and front inside cover. It has some wear because the spine and front cover cloth are coming off. 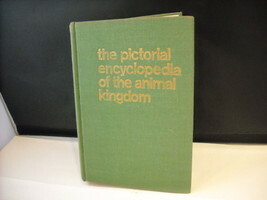 The measurements of the book are 3"x4 1/2" and 1/2" thick. It has 306 pages. We make no warranty as to the number of pages/missing pages/condition of pages. This is an old book. We are not handling it/counting pages, etc due to its age. Additional handling we feel could damage the book and we prefer to let the new owner take charge.